Prof. Peter Doherty won the Nobel Prize in Medicine in 1996 with his colleague Rolf Zinkernagel for the discovery of the interaction between T cells and the major histocompatibility complex (MHC). He was named Australian of the Year in 1997. 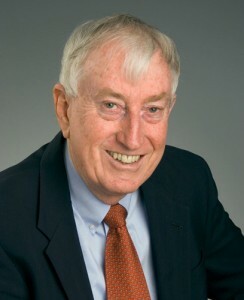 He continues to make major contributions to immunology research, specifically in the area of influenza. 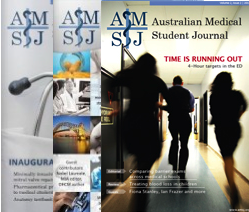 The editors of the AMSJ asked Prof. Doherty to share some of the details of his journey leading up to his renowned immunological discoveries.